The mobile search market is growing at a very rapid rate. About 15% Google users are estimated to search on mobile compared to the total google users. This rate will continue to increase. 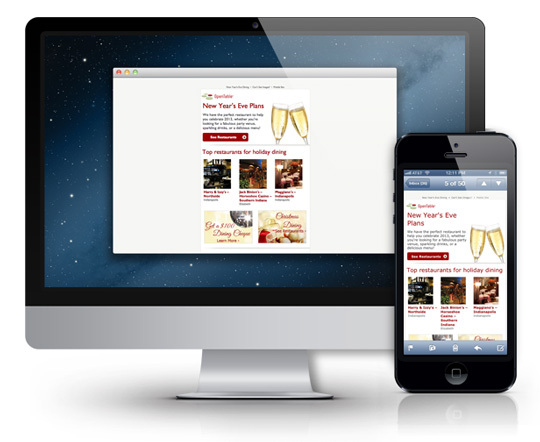 For this reason optimized mobile website is essential for a successful business website. 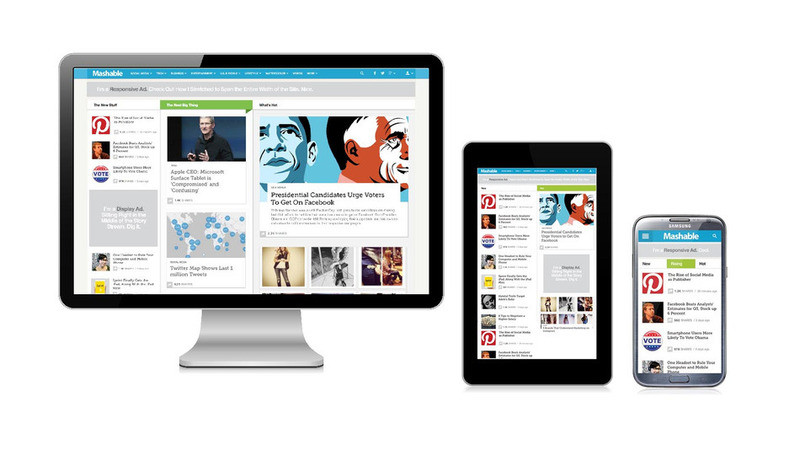 Responsive design is a general method for providing mobile ready content in one website. This process is done by making varying steel sheets that are based on the device and screen size. Each sheet employs the same HTML file of page to display the content. This method is used to display the website on all the device having same URL. But on the basis of device use it will use different HTML and CSS. By making a separate location within the same domain we can create a second, more mobile ready website. In this method the use of rel= “alternate” and “rel”= canonical tag is very important. Introducing this will allow search bots to remove the potential duplicate content confusion as well as help in their determination of which should rank on the basis of device utilized when performing any given query. In addition to this for allowing the crawlers to identify both version of each URL there are two options for the XML sitemap. Reduced cost and time for web development, optimization and additional content. You don’t have to worry which version of URL ranks on which website.